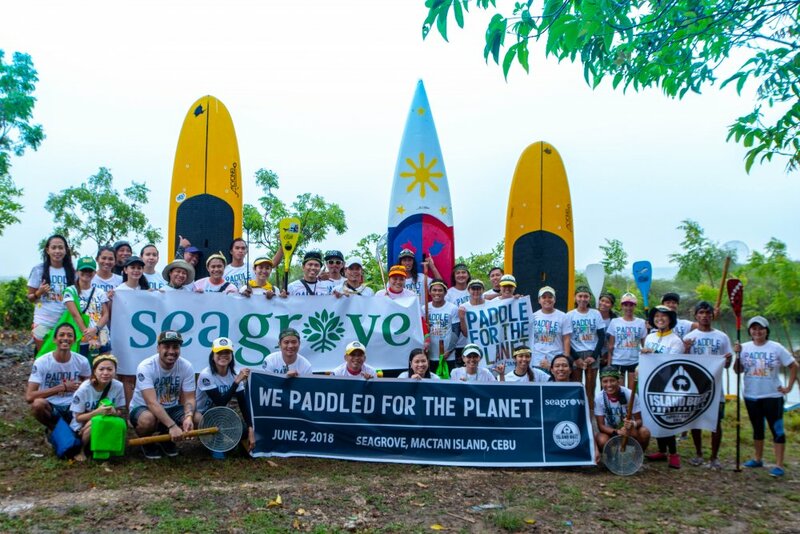 Paddlers across Cebu united for the annual “Paddle for the Planet” movement in the mangrove shores of Seagrove, Ayala Land’s leisure estate in Mactan, Cebu. “This was a very fun way for us to give back to our oceans. It was such a great experience to paddle around the mangroves since they are very important to our ecosystem and this is something unique to Seagrove. We hope we made an impact in our own way to spread the word on the importance of protecting our oceans,” Budlong said a 14-hectare coastal project that will be developed into to a sustainable mixed-use estate. It is envisioned to be a future tourist and eco fun destination given its varied outdoor recreation components. Paddlers were welcomed with a short program before taking off to the waters for the paddling and surface clean up activity. Some of the topics discussed during the event include practicing responsible recreation, reducing the use of plastic that usually end up in our oceans, and opportunities to volunteer in clean-ups. All of these efforts are considered important to climate resilience and to raise the standard of sustainable living in the communities where Ayala Land is present.